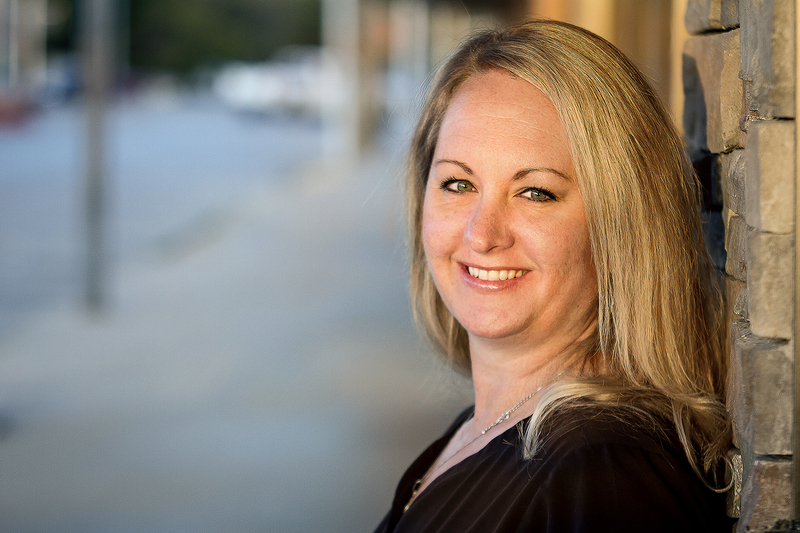 Jennifer Price | Carnegie, OK | Liberty Dental Jamie Cameron, D.D.S. Jennifer (Elliott) Price and her husband Josh, live in the Apache area along with their daughters, Brennan and Barkley. Jennifer has been involved in the dentistry field for almost 18 years. As an “Army Brat”, (Jennifer’s mom was in the army for 20 years) she was fortunate enough to live in several states while growing up. She also lived in Germany for a time. “It was one of my favorite places” said Jennifer. “My absolute favorite thing to do is spend time with my family. As long as I’m with them, it doesn’t matter what we are doing. I love watching my girls play sports. I really enjoy reading. I try to read every day. I also enjoy doing “Netflix Marathons”!